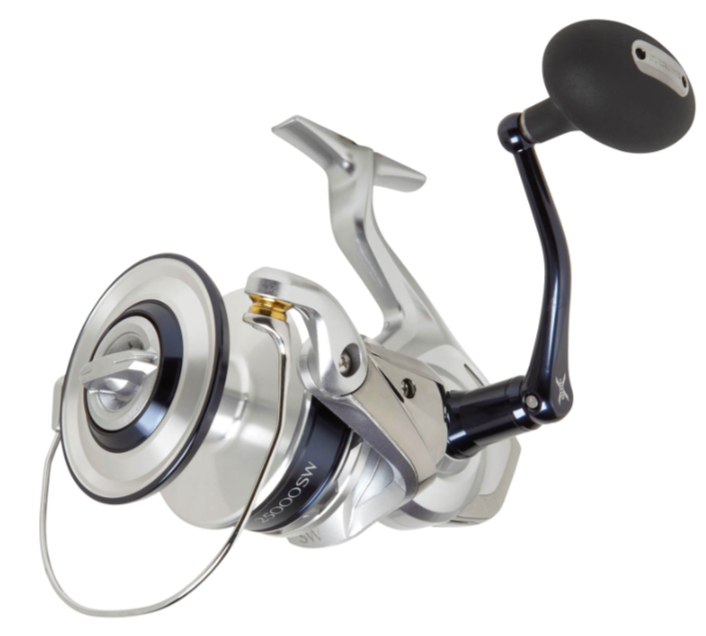 One of our latest additions to the Offshore Spinning line up dedicated to the Blue Water angler. Saragosa SW features Propulsion Line Management System, Paladin Gearing, Waterproof drag and Shielded A-RB bearings. Tackle the toughest species and conditions with elegance and power. Up to 44 pounds of drag to stop even the meanest offshore fish.